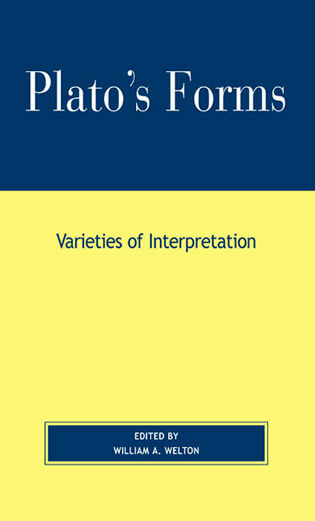 There are thirty-six appearances of the Greek word exaíphnes in Plato’s dialogues. 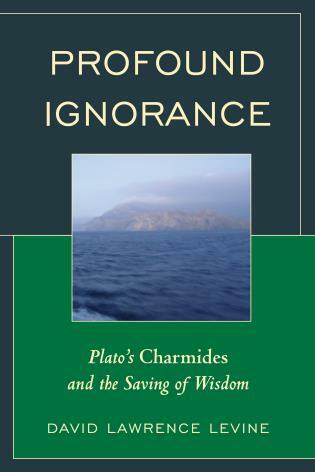 Usually translated as “all of a sudden” or “suddenly,” exaíphnes emerges in several significant passages. 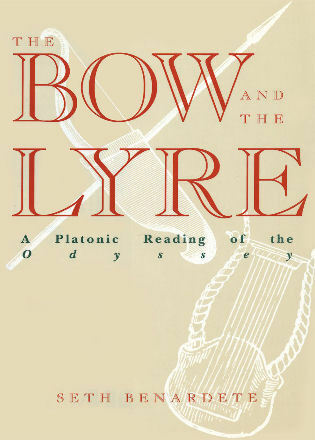 For example, exaíphnes appears three times in the “allegory of the cave” from Republic vii and heralds the vision of the Beautiful in Symposium. 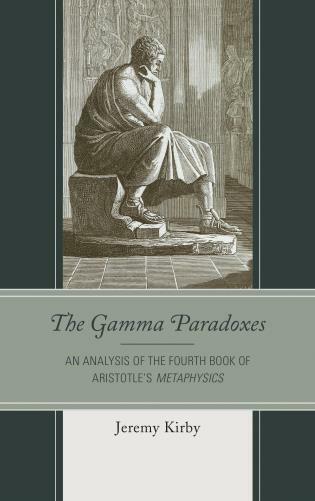 Commonly translated in the Parmenides as “the instant,” exaíphnes also surfaces in a crucial section of the dialogue’s training exercise. 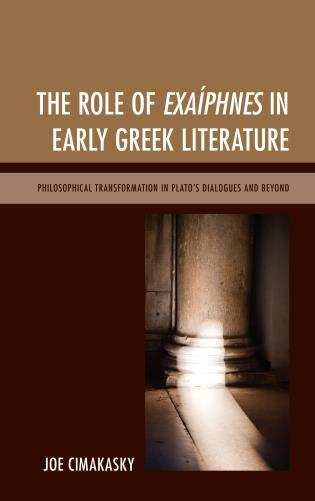 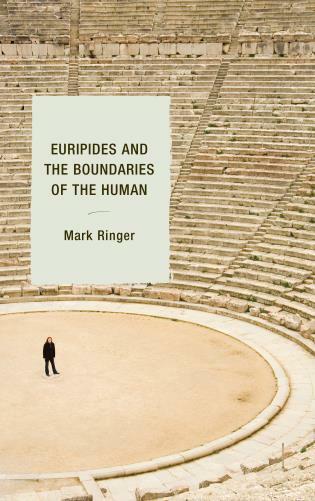 The Role of Exaíphnes in Early Greek Literature: Philosophical Transformation in Plato’s Dialogues and Beyond connects the thirty-six scattered appearances of exaíphnes and reveals the role it plays in linking Plato’s theory of Ideas with education. 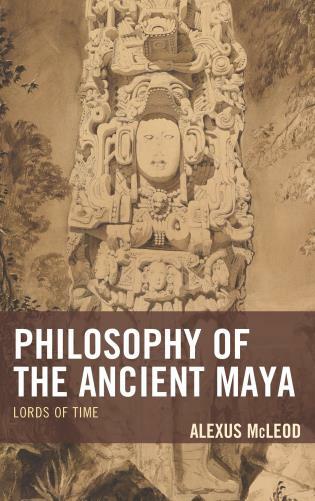 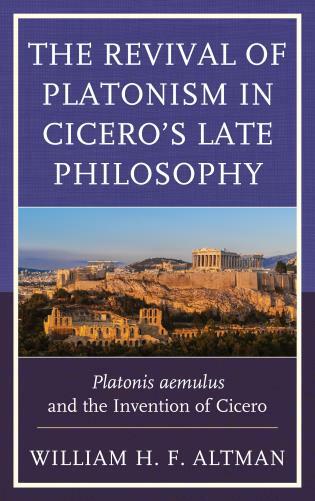 Joe Cimakasky discloses how Plato’s step-by-step, methodical approach to philosophical education climaxes with a dynamic conversion experience signified by the appearance of exaíphnes. 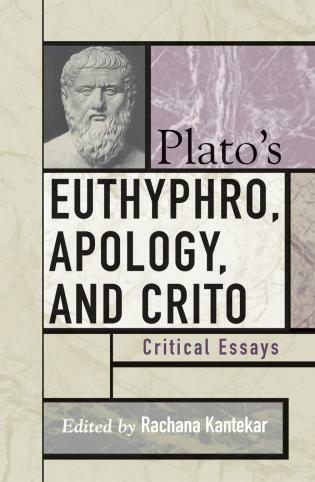 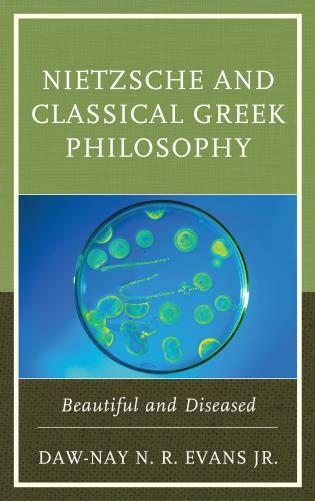 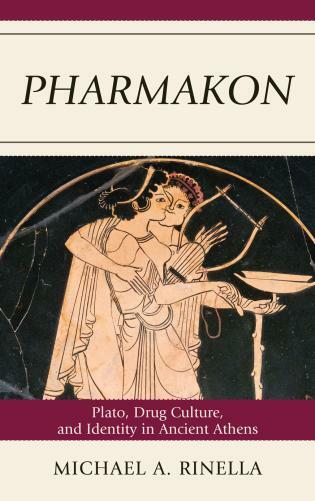 Cimakasky shows how Plato’s conception of exaíphnes was transformative with respect to how the term was used in Greek literature by his predecessors and influential for ensuing philosophers. 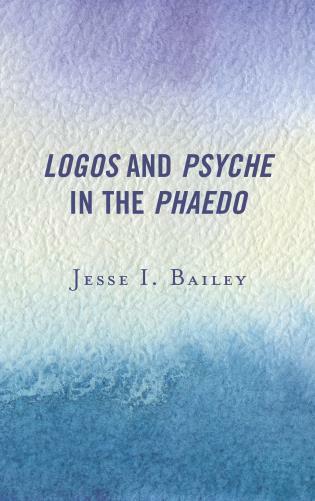 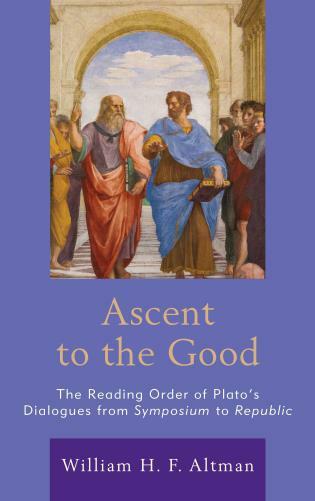 Following Plato, exaíphnes and its cognates came to represent the peak of philosophical or theological enlightenment. 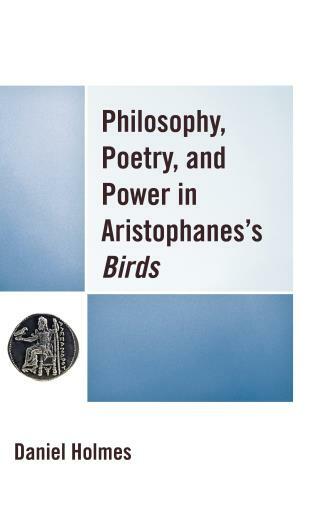 The Role of Exaíphnes in Early Greek Literature traces the meaning of the term in Greek literature prior to and contemporaneous with Plato, Plato’s innovative use of exaíphnes, and the impact of Plato’s notion of “the sudden” upon subsequent thinkers. 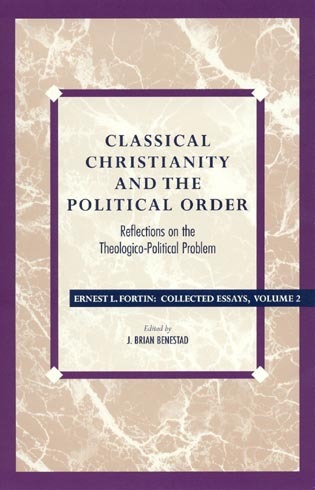 Joseph Cimakasky is assistant professor at Cabrini University. 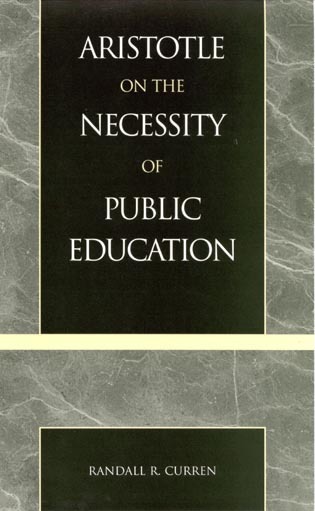 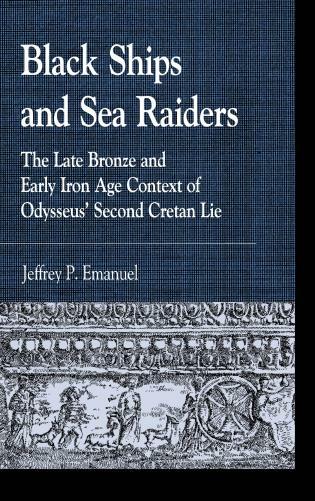 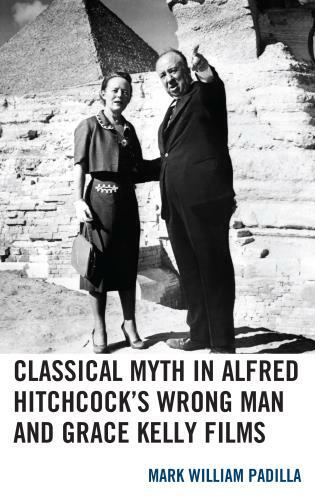 Joe Cimakasky provides a fascinating treatment of a truly timeless topic. 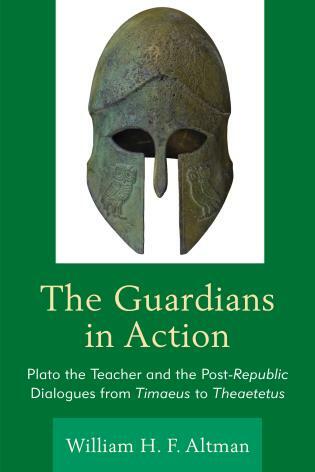 The instant or the sudden (exaiphnês) appears in turning-point passages in Plato, and this fine book crucially traces the trajectory of its appearance prior to, in Plato, afterwards, and even up to the present. 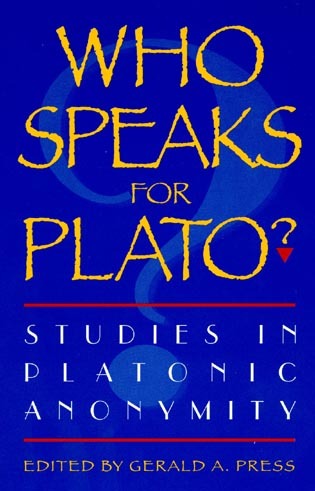 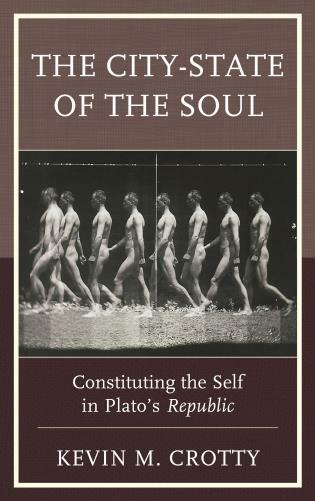 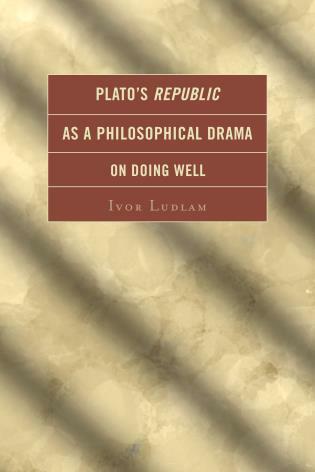 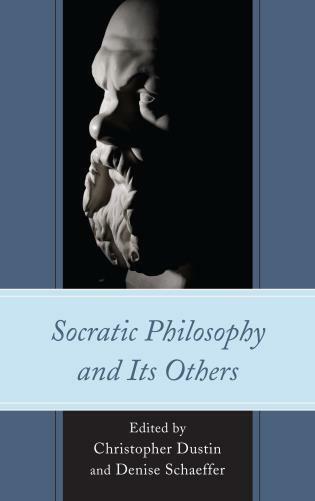 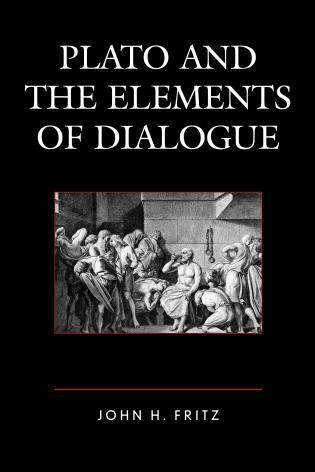 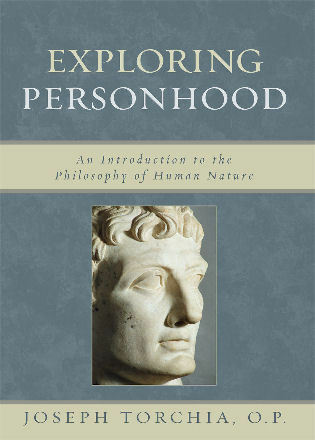 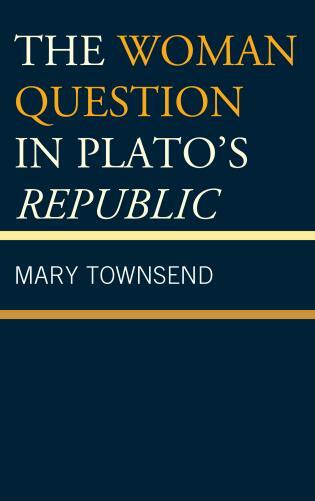 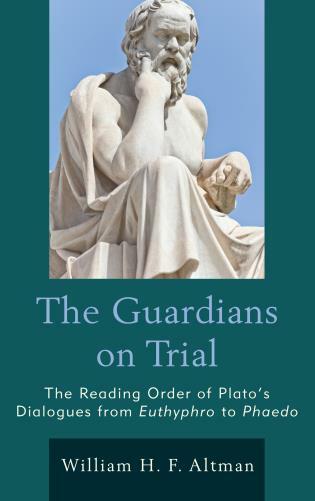 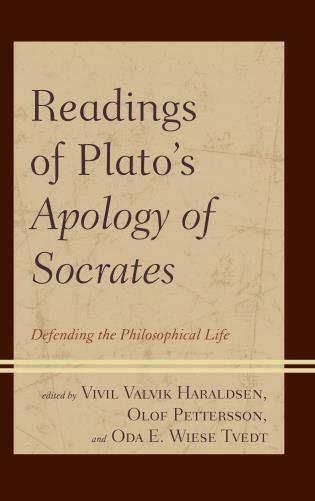 With its unique insight concerning participation, this book has changed the way I read Plato. 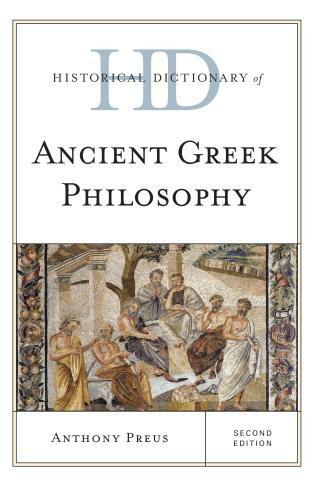 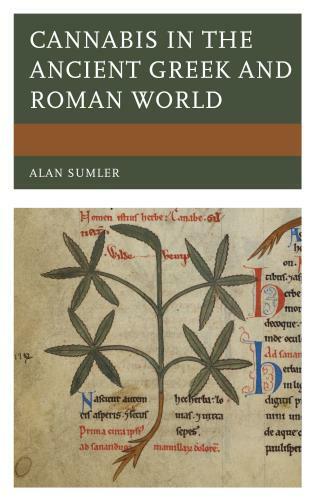 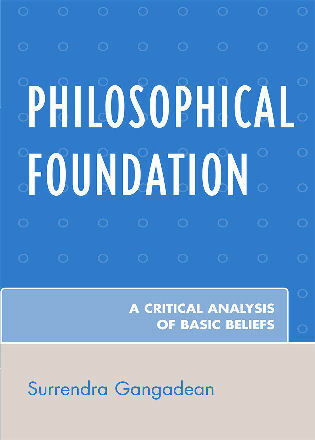 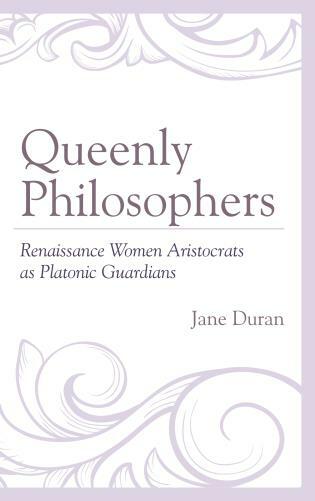 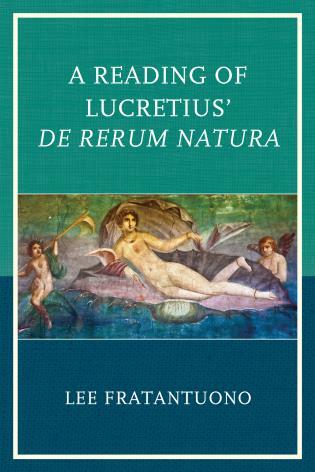 This book will be of interest to students and scholars of philosophy, ancient philosophy, pedagogy, ethics, and hermeneutics. 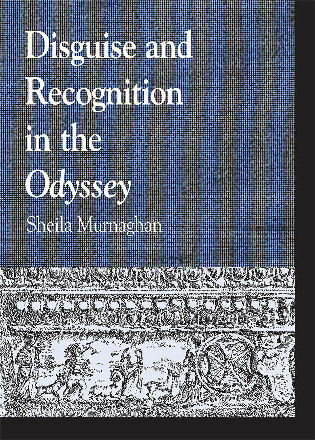 In addition, those working in religious studies will appreciate the focus on conversion narratives and their emergence in ancient philosophical and Biblical texts.